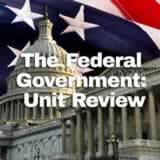 The Federal Government unit contains 8 learning experiences. 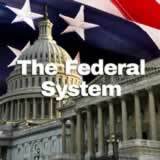 Students learn how the federal system of government in the United States allows the national government and the state government to share power. 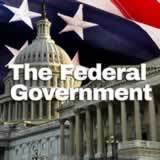 Then they explain federalism as a principle of American government. 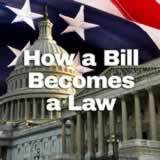 Then they consider how some laws vary in different states and argue for or against a state law. Students learn why Congress is composed of a House of Representatives and Senate and how each house is structured. 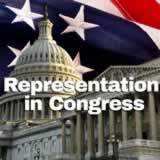 Then they learn how congressional districts are created and what gerrymandering is. Finally they examine the role of compromise in politics. 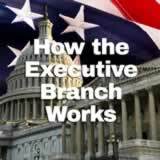 Students learn about the presidency of the United States. 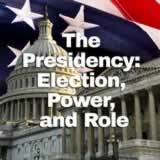 First they explore what qualifications a person must have to run for president or vice president. Then they learn about the election process. Next, they explain what happens if a president has to leave office during his term. Finally, they learn about the powers and roles of the president. 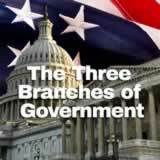 including the The Federal Government Unit.